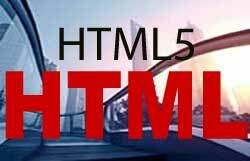 Increase your Income by having your own Web Design Firm with right knowledge and tools. Learn from Experts and become one of the best! Learn a core PHP Programming for building a dynamic Web Applications developed specifically for a particular platform. e.g. Student Portal with result management, Social Networking, Online Reservations, eCommerce/Shopping Cart, Exam Registration Platform, e.t.c. 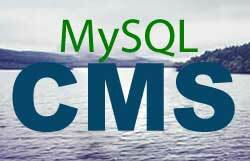 Learn how to develop a very powerful website with CMS for easier contents update by clients or their webmaster from anywhere. Website like e-commerce, e-learning, membership, forum & blog, sport club, social network, recruitment, SMS website. Learn how to design a static website and its layout. In this category, you are going to learn the basic skills of having an online presence but the website type will be limited to static website. 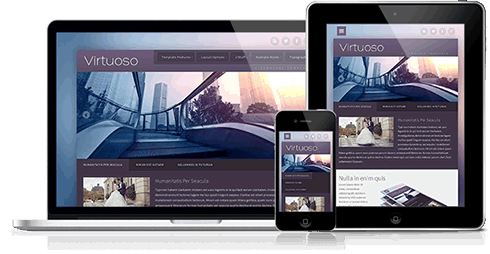 You will also master its layout skill for good user experience. All our training sessions are private and one-on-one i.e. one Trainee with one Tutor. Most of our graduated trainees have set up their own Web Design company and still enjoying technical help from us because we don't abandon our own. We will train you to be proficient in the category(s) you choose. Within a short period of time, you will master the art of creating a very robust dynamic website starting from scratch. You can choose one, two or all the categories to learn and be proficient in. Home/Office Training available. Training duration depends on the individual ability to assimilate, understand and master the skills. At FLUXTECH, we are concern about impacting knowledge no matter how long/short it takes you to master the skills and be proficient. Session is 3 times in a week and minimum of 4 weeks. 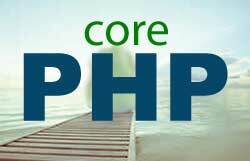 Core PHP for custom web applications. 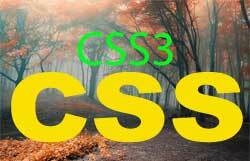 CSS and CSS3 with Boothstrap styling. After the completion of your training, an assessment shall be made inform of exam. A mini website must be developed to demonstrate the skill acquired so far. After which, Certificate shall be issued indicating the category of training undergone and date graduated.